Pioneers in the industry, we offer panel board, spark plug cleaner and automotive battery charger from India. In the series of our products, we are also engaged in offering a wide range of Panel Board to meet the demands of our customers. 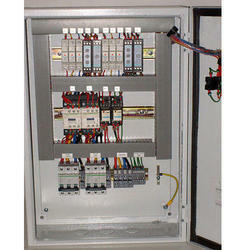 This Panel Board is highly durable and is very convenient to use to make it easy for the clients. Widely used in different areas of the world, this product is being offered at industry-leading price. In order to cater the diverse requirements of our esteemed clients, we are involved in dealing an exquisite range of Spark Plug Cleaner. This Spark Plug Cleaner can be removed from one place to another as they are easy to carry that makes them effortlessly movable. In addition to this, we are offering them in standard size. 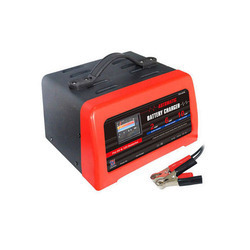 For the varied requirements of our customers, we are involved in dealing a wide range of Automotive Battery Charger. This Automotive Battery Charger is available in wide range according to the demands of our esteemed client. Easy to move, because of its structure this product is highly demanded in national as well as international market.